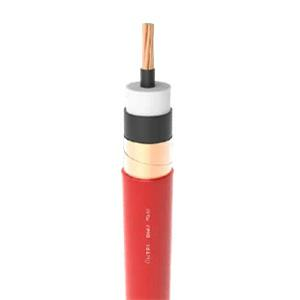 External Phone Cables - BPDT Strap The Radio Outside Wire is used between the subscriber box and the subscriber stand. 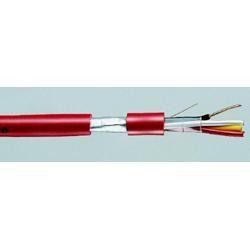 Our company can offer cable groups for Dishwasher in White Goods Sector. 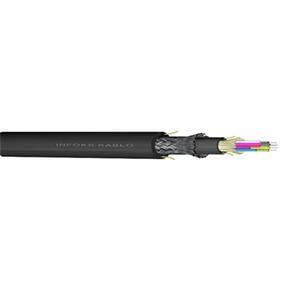 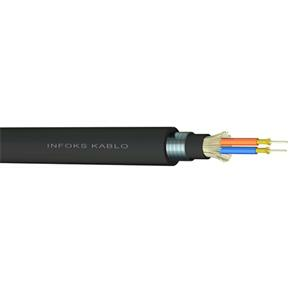 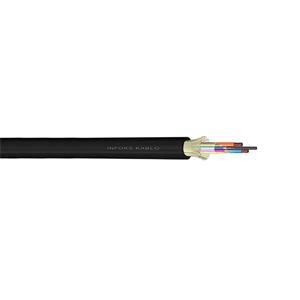 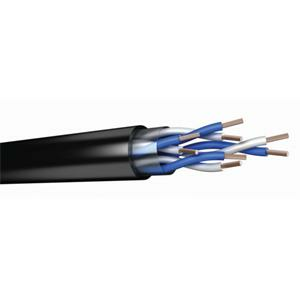 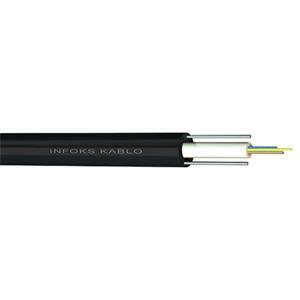 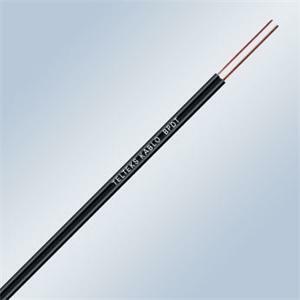 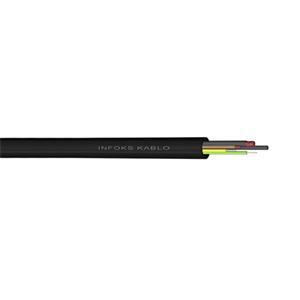 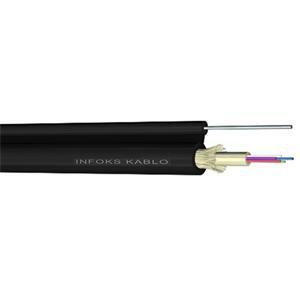 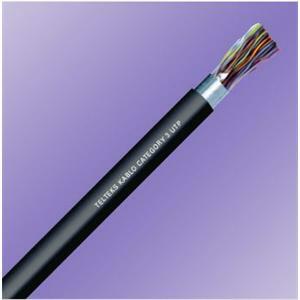 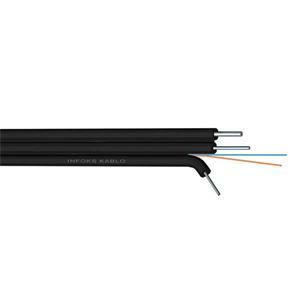 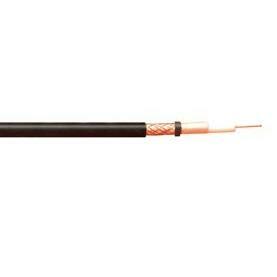 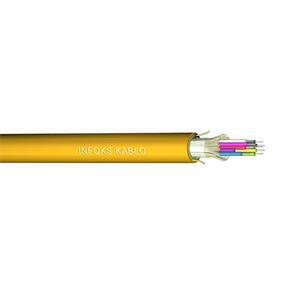 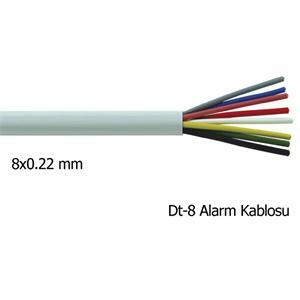 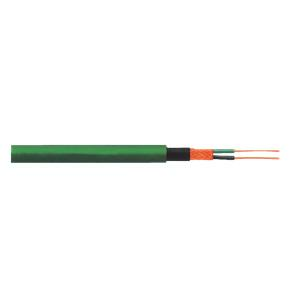 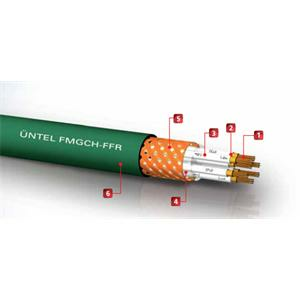 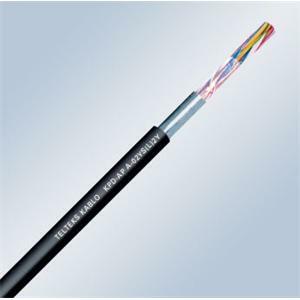 VBV N / K Internal Installation Telephone Cable is used for plant and subscriber distribution in indoor installations. 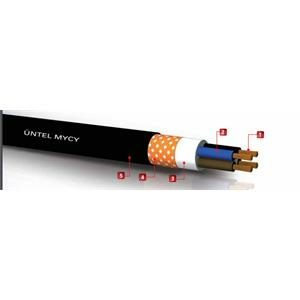 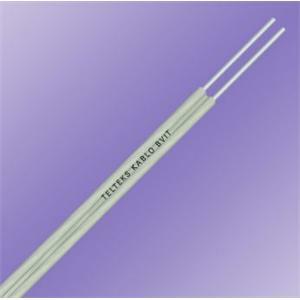 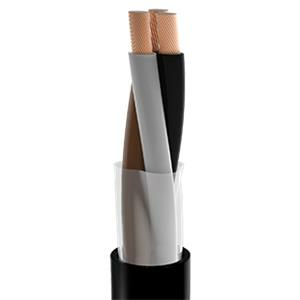 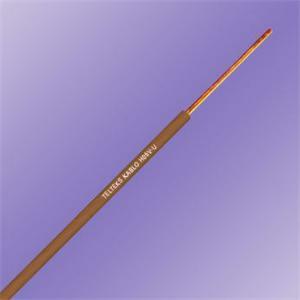 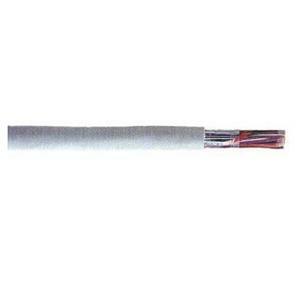 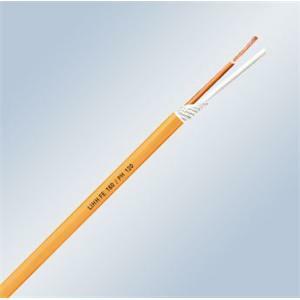 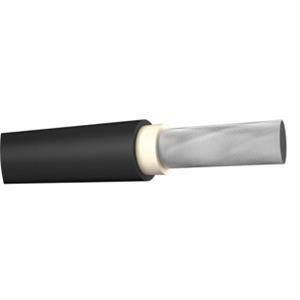 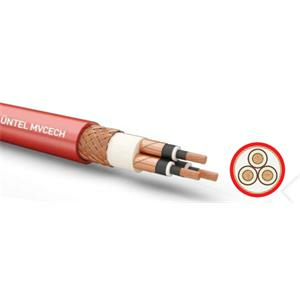 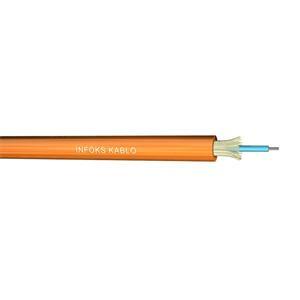 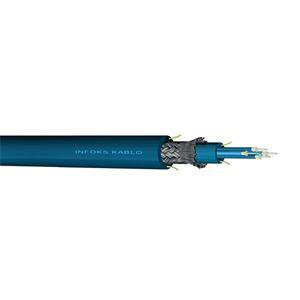 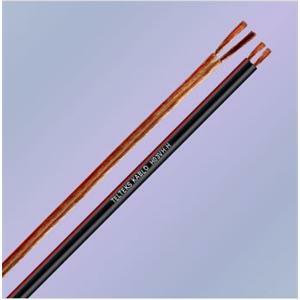 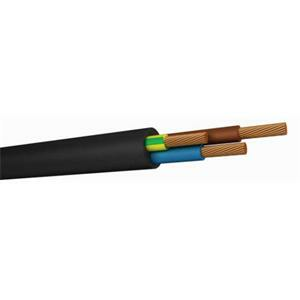 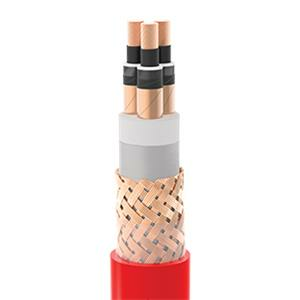 Energy Cables - H05V-U Energy Cable is used in distribution panels, dry and indoors, inside plaster and on pipes. 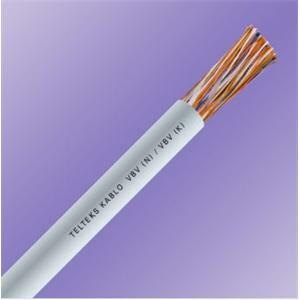 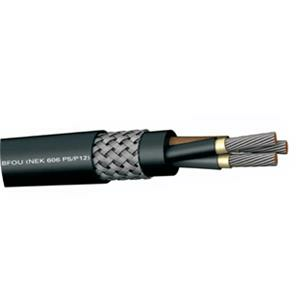 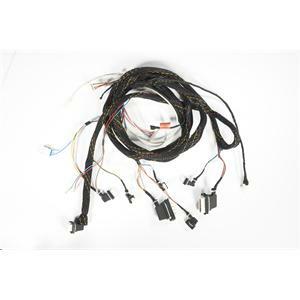 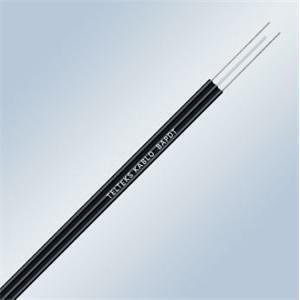 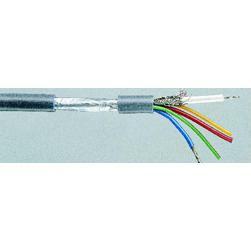 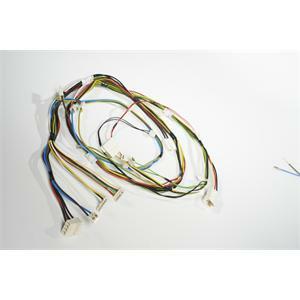 Built-in Installation Telephone Cables - BVCT Camper Wire is used in repertories and field cabinets. 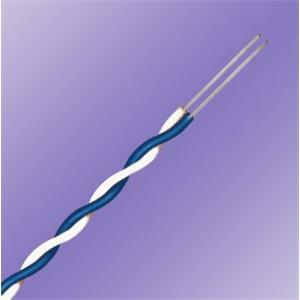 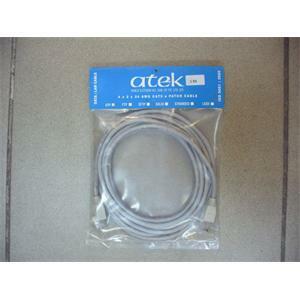 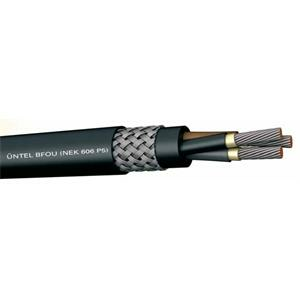 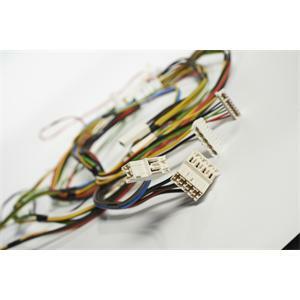 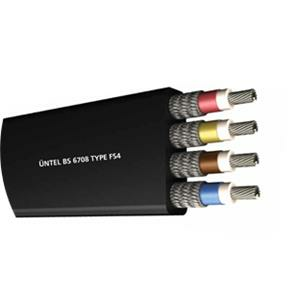 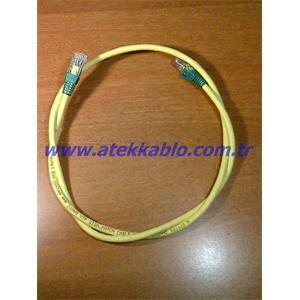 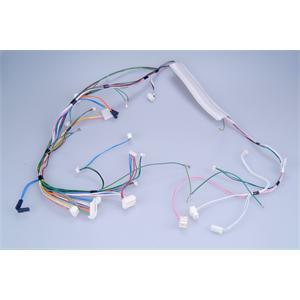 Our company can offer cable groups for washing machine in white goods sector.